Our client is recognised as one of the UK’s leading law firms and they are currently looking for an experienced Legal Secretary to join their successful Corporate Department. The main purpose of the role is to provide a support service, to the partners within the department. The support provided will be as part of a team with shared responsibilities. 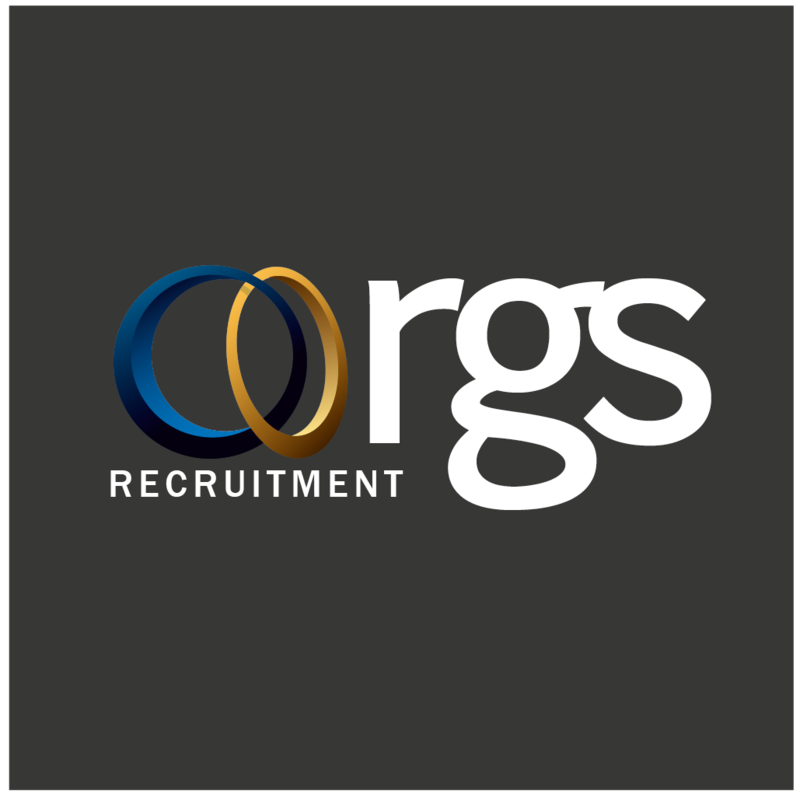 The role comprises of a combination of secretarial and administration duties including document control, client support, administration and diary management. The ideal candidate will have previous experience as a Legal Secretary/PA as well as secretarial qualifications, either RSA or Pitman’s and/or a recognised secretarial diploma along with a proven ability to be able to work under pressure to tight deadlines and the ability to prioritise effectively. You will be highly organised with excellent attention to detail and experience of dealing with a high volume of document production in a legal environment. You must also possess advanced knowledge of Word, Outlook and a typing speed of 65-70 wpm. Experience of digital dictation would be an advantage but is not essential.